Are you ready to switch to carpet? Those who are loyal to carpet are likely to stay that way for life. In such a case, no other flooring type will do for them. 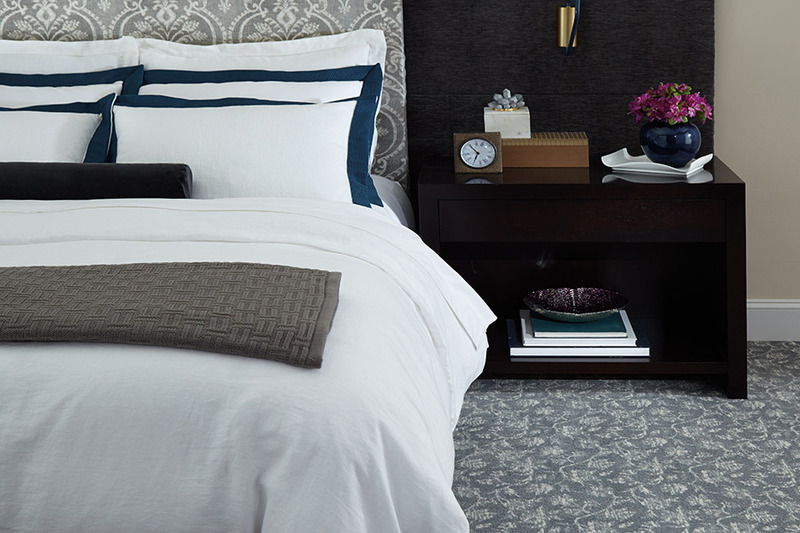 The characteristics of carpet are easy to adapt to and once you make the change, it’s likely you’ll fall in love with it. However, if you’re new to carpeting as a floor covering choice, you probably have some questions. We’d like to give you a few basics here that will get you started on your way. If you have any further questions, you can always call us, or stop by at a Metro Flooring showroom and we’ll be happy to assist you. 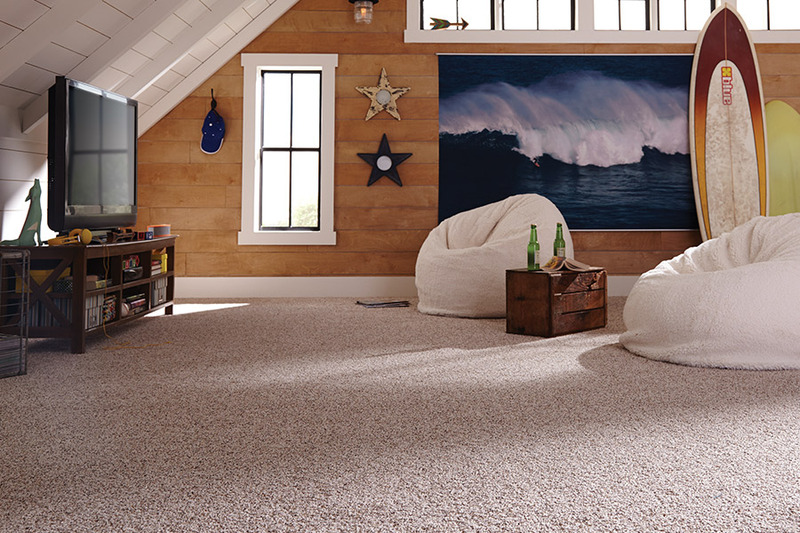 One of the most popular types of carpet is cut pile. Incredibly durable in most cases, cut pile with yarn that is highly twisted will hold its shape for a long time. 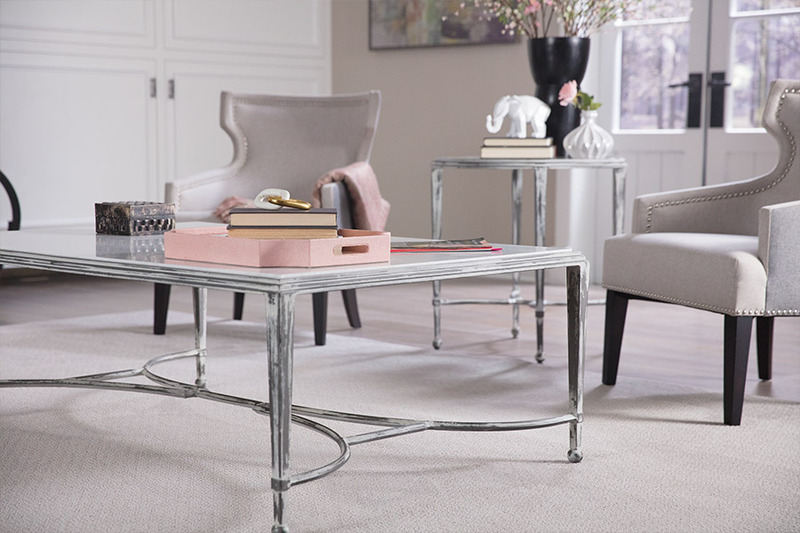 It’s a great choice for areas in your home that have higher levels of foot traffic. Loop pile is created when the loops woven through the backing are not cut after manufacture. Also very durable and good for areas of high traffic, you might be most familiar with Berber, which is this type of carpet. 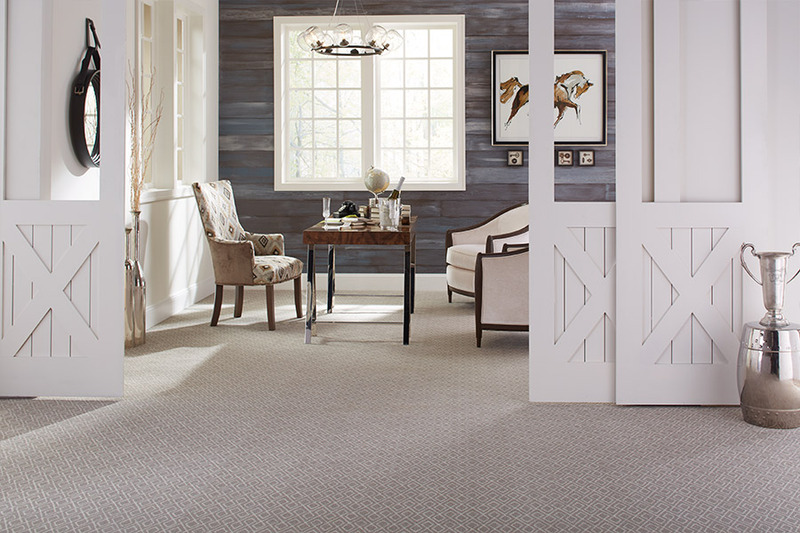 Patterned loop combines different loop heights throughout the carpet to create a pattern, thus giving it a more casual feel. Two or three different loop heights also means the durability is good. Cut and loop pile is a combination of both cut yarns as well as loop yarns and gives variety in texture across the surface of the carpet. Multicolor varieties are great at hiding stains. Choosing the right fiber is very important. Some will suit your lifestyle better than others will, and it’s important that you find the right one. Triexta (DuPont PTT - SmartStrand)The most complete carpet fiber is Triexta. This fiber seems to do everything best, from being the best performing fiber against staining, fading, soiling, traffic and more, to offering the softest most durable products on the market today. Polyester–more budget friendly, stain resistant, and not as durable as nylon. Olefin–also budget friendly, stain and water resistant, will not fade. Wool–natural fiber, highly sought after, beautiful colors, not water resistant. 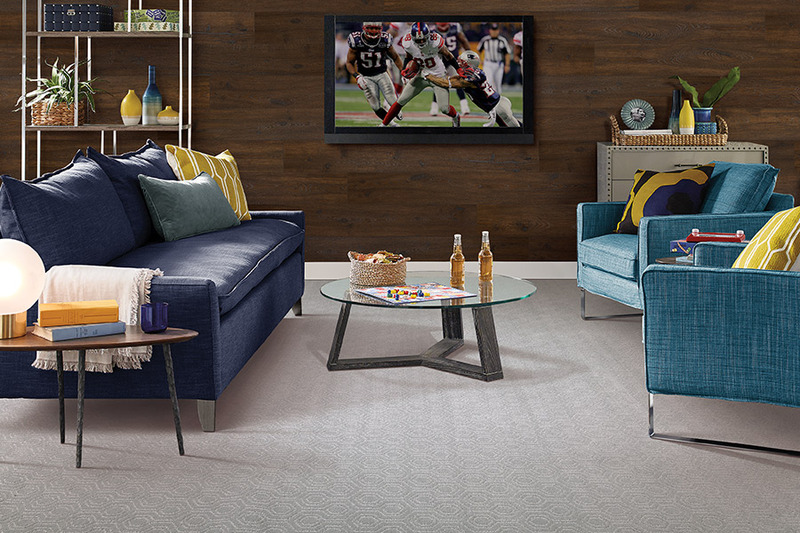 At Metro Flooring, we know exactly how to pair a homeowner with the perfect carpet. We serve the areas of La Jolla, San Diego, Scripps Ranch, Carmel Valley and Poway and our showroom is located in San Diego, CA. If you’ll stop by that showroom, we’ll help you find exactly what you need.